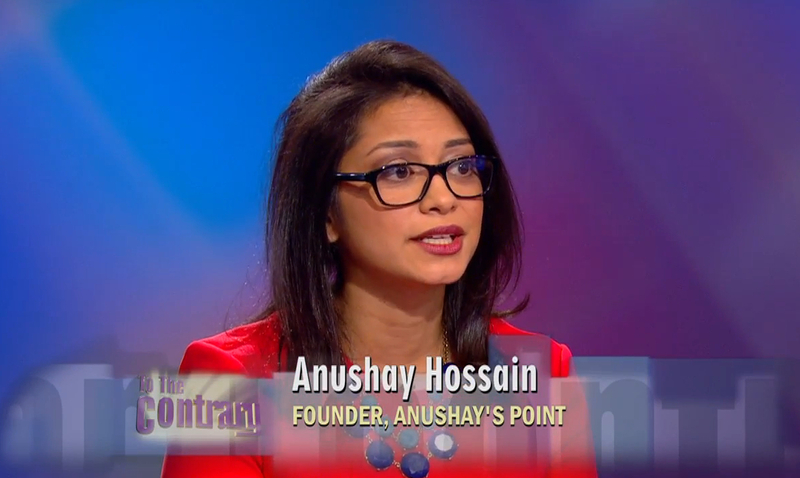 Last Friday, I was honored to return to PBS’ To The Contrary to talk about the impact US troop withdrawal will have on women’s rights in Afghanistan. Afghan women’s rights was the first feminist human rights issue that I was involved with, and it really galvanized my work. It was the focus of my first job out of college at the Feminist Majority Foundation, and when I returned there a few years later, it was always the organization’s top global women’s rights focus. I spent almost seven years lobbying on this issue for Afghan women and girls. At the start of the US occupation of the country, I was very pro the military staying on, but now as an independent journalist my views are more complex. In fourteen years, there have been significant gains politically and legally for Afghan women and girls, and I think the US plays a huge role in securing those achievements. But the changes that ultimately need to happen for women in the country to really regain status of full human beings, the change must be organic, homegrown and cultural. 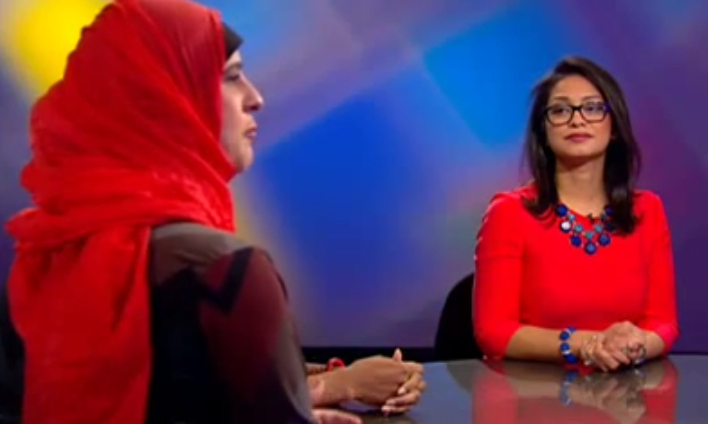 In my points during the segment, I reference the mob killing of an Afghan woman a few weeks ago, and how the women came together to bury her body, protected by a circle of men, changing the custom of Muslim burials. These kind of brave actions is what will bring Afghan women and girls the freedom they desire and deserve. Yes, the US has a responsibility to not let the Taliban return, to prevent Afghanistan from becoming another Iraq, to keep USAID programs and foreign aid focused on the country. But women’s rights have been deteriorating in Afghanistan under the US’ watch, so ultimately it is not the US that can free Afghan women, but women and girls themselves. You can watch the full debate here. We also talk about the end of women’s colleges and the first all female mosque in America. Next PostThe Blood of Bangladeshi Bloggers: Who Is Next? Pingback: Only one lady can not be blamed, Anushay | An 'outsider' in own country..